GERD is another digestive problem seen by most of the people nowadays just like ulcers, gastritis, and others. Under this, people endure burning sensation in the chest especially after consuming food and the pain may even get worse when you lay down. Several factors like smoking, excess alcohol consumption, obesity and others can trigger the risk of GERD. Controlling GERD is very important if left untreated, it leads to complications like Esophagitis, Esophageal stricture and in long run can also raise the risk of esophageal cancer. Homeopathy treatment works very well for GERD and it also strengthens the lower esophageal sphincter muscles. Is GERD a digestive problem? How eating in a hurry triggers the risk of GERD? How heartburn and GERD lead to Insomnia? GERD (Gastroesophageal reflux disease) is a chronic digestive problem caused when stomach acids back up into the esophagus pipe. The esophagus is a tube-like structure connecting your mouth and stomach. The end of this pipe called lower esophageal sphincter (LES) closes when the food reaches our stomach and also prevents food and acidic juices of the stomach from entering the esophagus pipe. 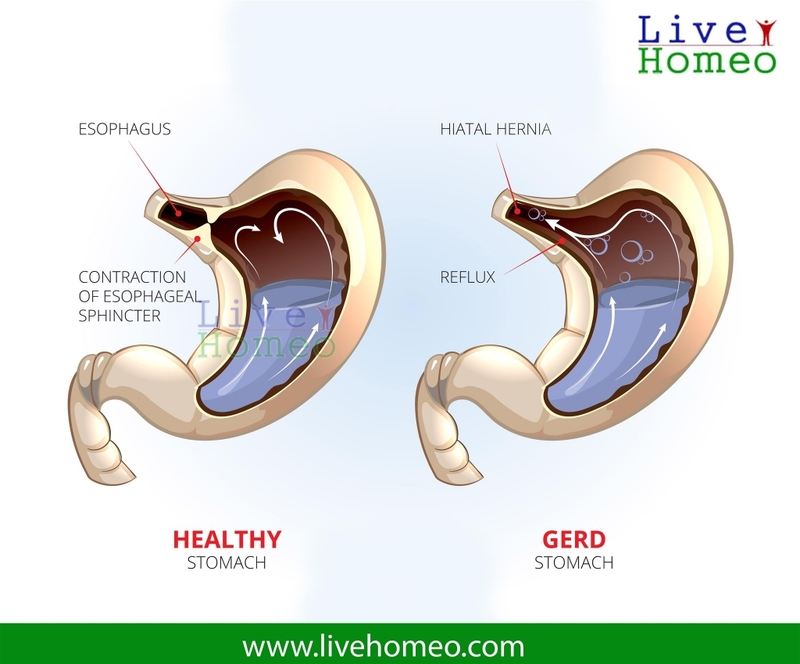 When this lower esophageal sphincter does not close properly or if it becomes weak, the stomach acids and other content flow back easily into the esophagus pipe and irritate the lining of this pipe leading to GERD. This backwash of foods and acids into esophagus pipe is termed as acid reflux and if this acid reflux occurs frequently i.e. more than twice in a week, then it is diagnosed as GERD. People of all age groups can have GERD including children. What are the causes of GERD? 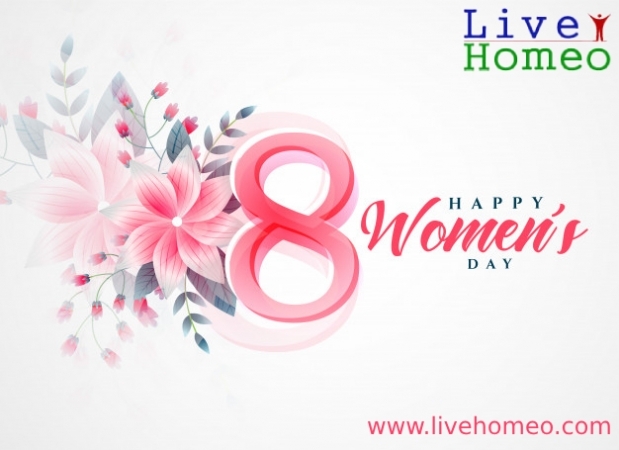 Along with the above causes, few other factors like stress, eating large meals especially before going to bed, eating in a hurry without proper chewing and excess intake of fried and fatty foods also aggravates acid reflux and causes GERD. Conceived women are more at risk of developing GERD due to increased pressure on the abdomen. Few people with GERD also face sleeping disorders due to severe pain and cough. It also worsens the symptoms of Asthma. 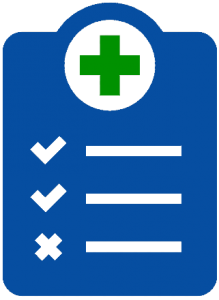 How does Homeopathy work for GERD? Homeopathy treatment is very helpful for people suffering from GERD. Homeopathy treatment for GERD works by treating the roots of the problem. 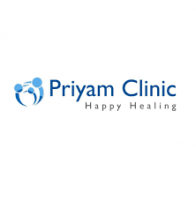 It uses natural remedies which are natural, safe, effective and also free from side effects. Homeopathic remedies also strengthen LES muscles and eliminate the reoccurrence of the problem. 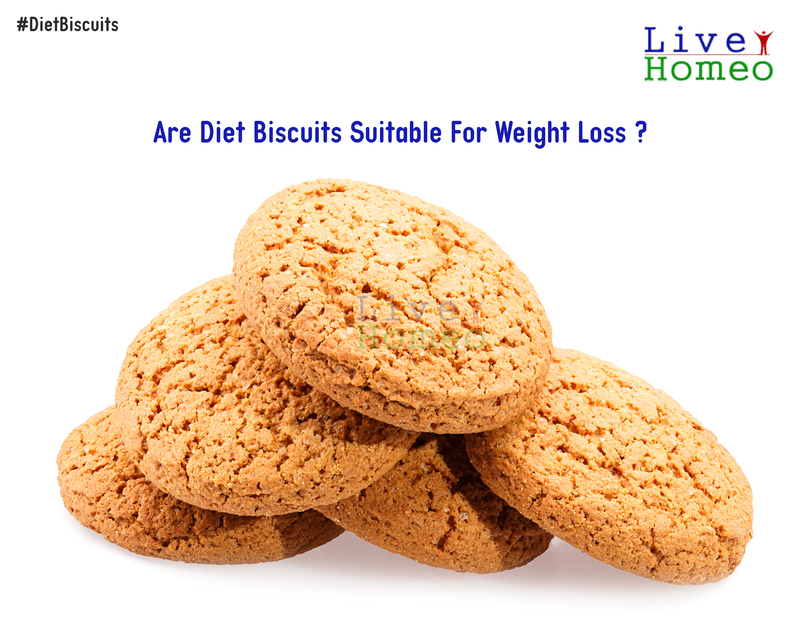 Are Diet Biscuits Suitable for Weight Loss ?